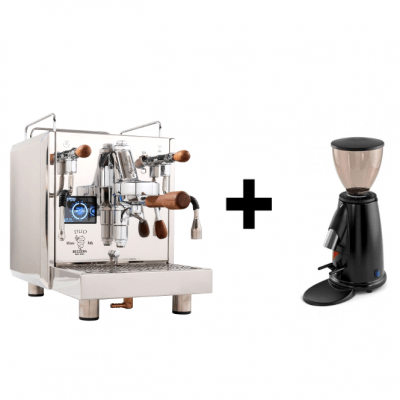 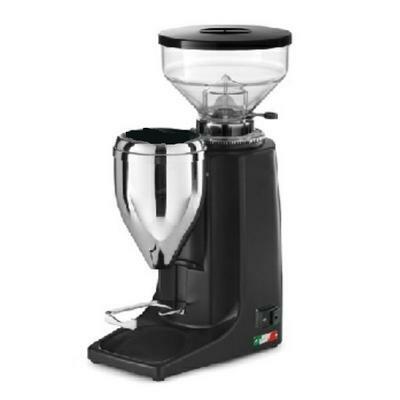 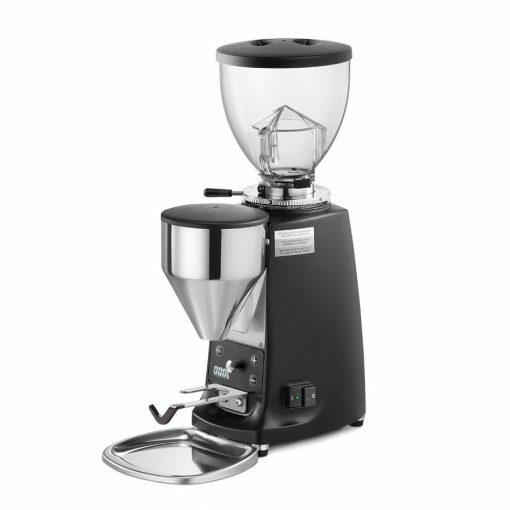 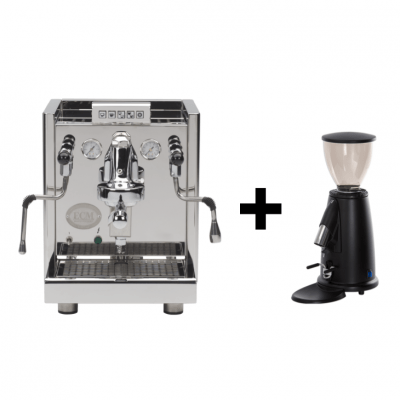 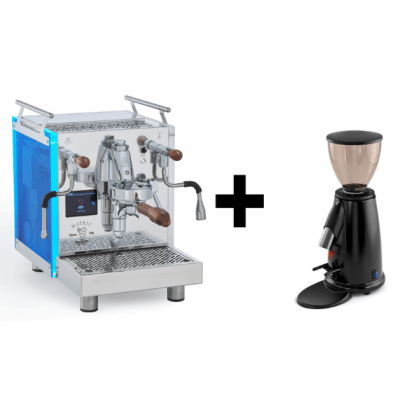 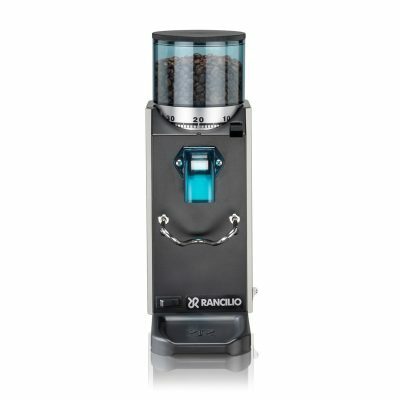 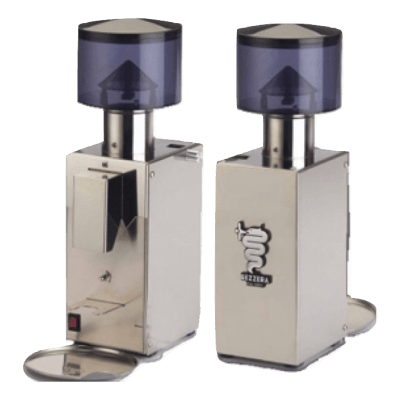 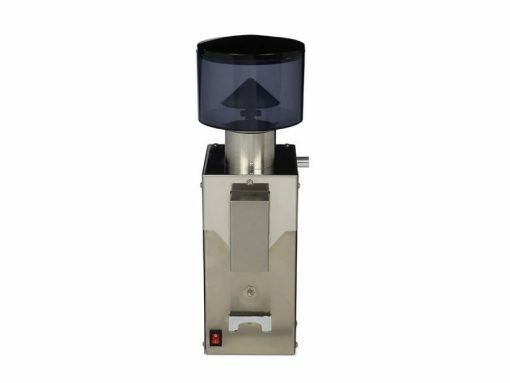 Bezzera Matrix DE with Doserless Grinder Package – Combine the Bezzera Matrix DE with your choice of recommended domestic doserless coffee grinder and save up to $350 off RRP! 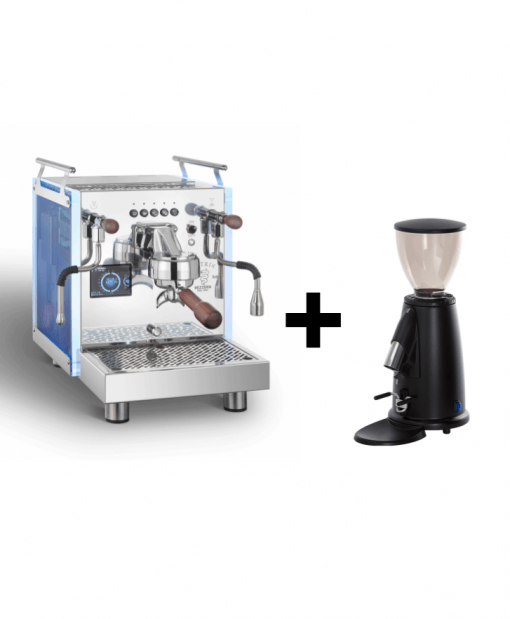 The Matrix DE is a dual boiler machine that features a 0.45L brew boiler and a 1L service boiler, which incorporates innovation of Electronics with intuitive software combined with efficient volumetric controls. The Bezzera Matrix DE is manufactured by Bezzera who have been perfecting the production of high-end coffee machines for more than 110 years!